Tanzania the first country I visited and is still one of Africa’s most incredible countries. 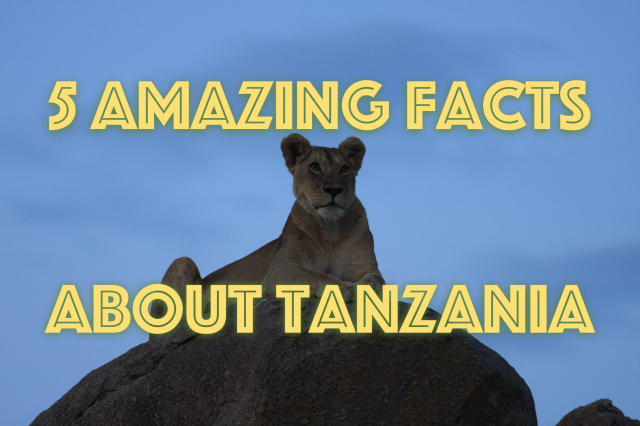 Here are 5 tantalising, tremendous facts about Tanzania. 2. The mpingo tree is grown and harvested in Tanzania, it is exceptional for several reasons. The wood of the mpingo tree is the most expensive timber in the world and is used to make furniture and musical instruments. In fact, the mpingo tree is also called Africa’s “music tree” because of the prevalence of musical instruments crafted from its wood. 3. Tanzania’s flag is made up of four colours, green at the top, a black diagonal line running from the bottom left hand corner to the top right hand corner surrounded by two yellow bands and a blue triangle at the bottom right. These colors signify four core elements of daily life in Tanzania. The blue stands for the great lakes which are an essential part of the Tanzanian ecosystem, the black at the centre is the people, surrounded by the yellow signifying the rich minerals and geology of the country and the green representing the essence and majesty of Tanzania’s nature and biodiversity. 4. 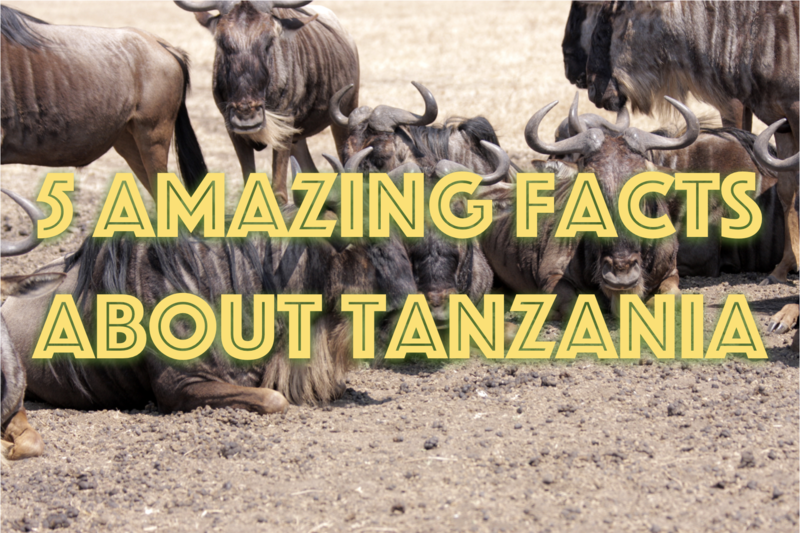 Approximately 25% of the land in Tanzania is designated for national parks and wildlife sanctuaries. The combined area of these protected areas is larger than all of Germany. 5. You can take a hot air balloon ride over the Serengeti which offers one of the most picturesque and extraordinary ways to witness the Serengeti. Quiet and majestic, seeing the Serengeti from a hot air balloon makes you feel like a bird soaring over one of earth’s most wonderful landscapes. Would you like to experience the Serengeti from the air or visit one of Tanzania’s incredible sights? 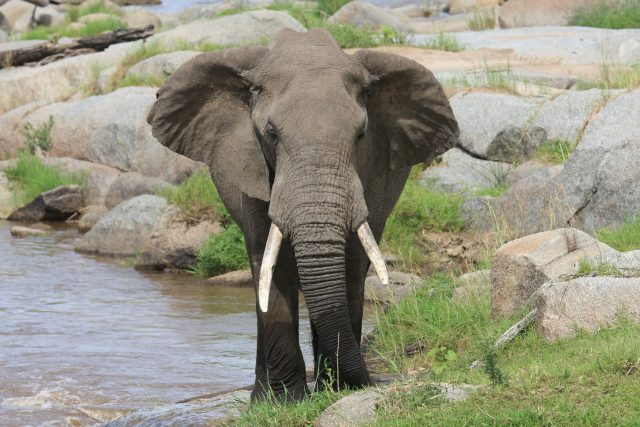 Get started planning your safari now, personalised in every way by Alan. 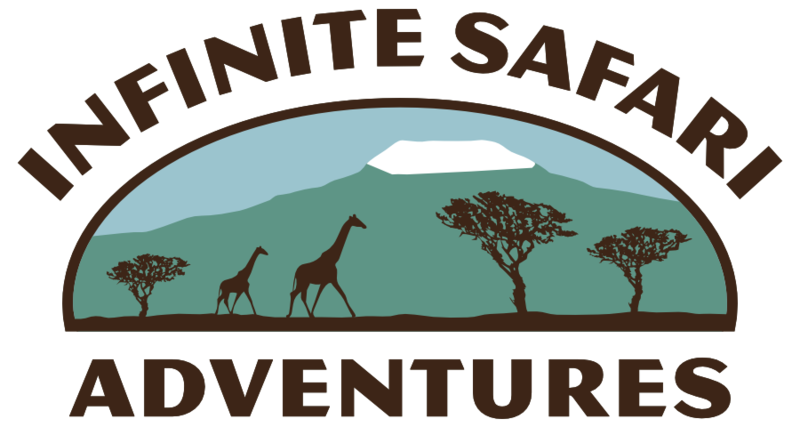 Call for an informal chat about ideas and the possibilities of an African safari 1-888-745-2925.